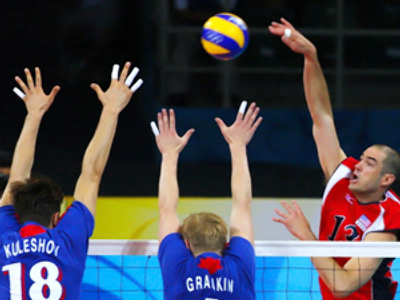 Team Russia has failed to beat Brazil for the FIVB World League title. The Cordoba final almost saw the Russians coming back from 0-2, but Daniele Bagnioli’s side fairytale was toppled by the shining Brazilians. Despite earlier injury reports, outside hitter Yury Berezhko did take part in the final, which cemented Russia’s defense. 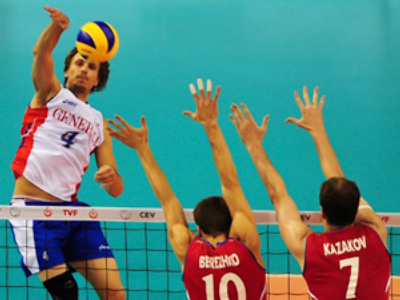 On the other hand, Russia desperately lacked another injured hitter, Taras Khtey, who could have helped the Russian block. 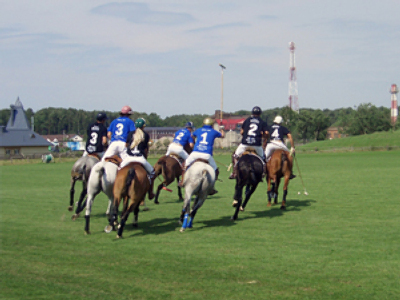 Consequently, the first two sets saw the Russians losing in their strongest element. After losing the first two sets 22-25, 22-25 Bagnioli’s charges added some aggression in defense together with more variety in offense and destroyed Brazilians in set three – 25-16. They continued to dominate in the fourth set and were close to taking the match into a tiebreak – 20-16 – but a chain of unforced errors as well as Brazil’s solid defense prevented them from doing so. World number one Brazil has become the champion for a record ninth time after they overcame a tough Russian side 25-22, 25-22, 16-25, 25-23. 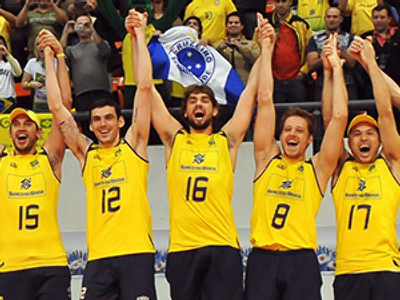 Brazil has now surpassed Italy as the record World League winner. The experienced Dante, called back into the national squad after a couple of years in the wilderness, led from the front, including a match high 18 points for Brazil in the final, while usual suspect Rodrigao was at his imposing best. Brazil has now won a record 15 medals in total including two silver and four bronze while Russia, the third most successful team in the World League, has five silver medals, a gold and seven bronze which includes three bronze and two silver in the past five editions. Earlier in the day, Serbia claimed the bronze medal after beating Cuba in a five set thriller 28-30, 25-20, 22-25, 25-22, 15-12. The win gives Serbia its third World League medal in three years after silver in 2008 and 2009 for an overall total of four silver and three bronze medals.